I am a Bluebeam user - how do I integrate with Fieldlens? Set up your Fieldlens integration with Bluebeam. Before you'll be able to sync files directly from your Bluebeam Studio™ Prime account you will need to add the Fieldlens integration to your account. 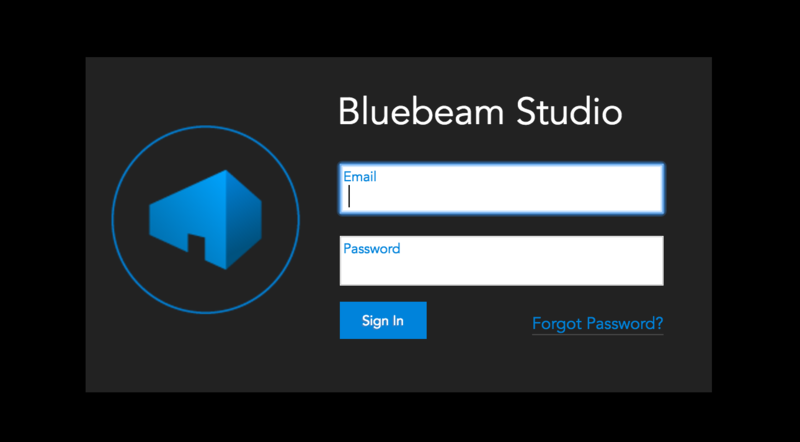 Don't know if you have Bluebeam Studio Prime access? Contact [email protected] to learn more about the advantages of Studio Prime. 3. 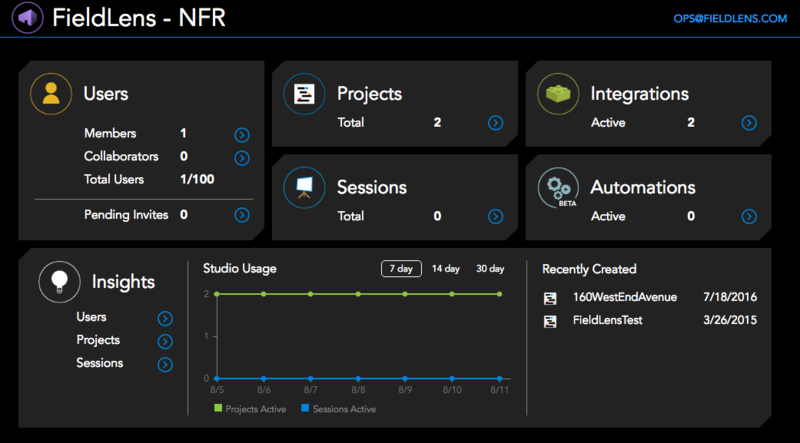 Click "Add New" while on the Integrations page. 4. Enter the Fieldlens Client Id: 20593c88-e165-462c-9507-4ade248ed06d and click "Lookup"
5. Save the Fieldlens Integration and confirm that the account is active. 6. Head on back over to the Fieldlens App to start syncing drawings.